Agrismart believes that saving on farm inputs is key to making the agricultural sector more sustainable. We have focused on water because it is a necessity without which, a farm cannot function. 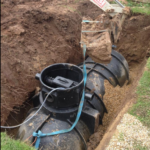 Mains water supply is becoming more expensive and will only continue that trend going forward. The time to act is now! If we wait until supply is scarce, the price will be too expensive and UK farming will suffer as a result. We must look at sustainable solutions that will save our farmers money on their farm inputs while offering the water they need to keep our supplies and their business going. Without our farms, we will have no sustainable food and dairy sources and prices for overseas replacements will go through the roof. 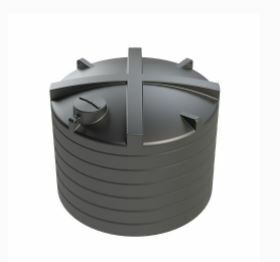 Agrismart have put a structure in place to provide entire zero energy water solutions to replace or supplement mains water usage and reduce farm inputs to increase your businesses profit. Please follow the links for more information on each component of our water solutions – farm inputs. 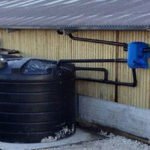 We have water management specialists incorporating rainwater harvesting, zero energy pumping, water treatment, water storage and installation. Providing your agricultural business with a complete water solution and alternative to mains water. 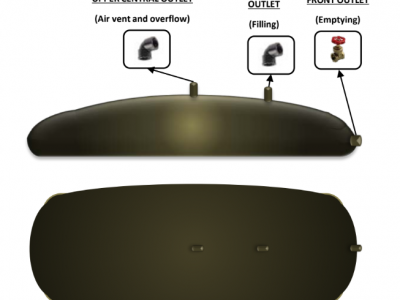 Our pump has the ability to deliver 20,000 Litres of water every day to where you need it. No fuel, No electricity, No bill. 5 year guarantee and a step ahead of all the alternatives in the market. 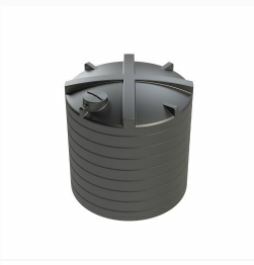 Rainwater Harvesting is ideally suited to the UK market with our excessive rain fall. Agricultural businesses, already have the stables, barns or outbuildings available to collect rain fall. 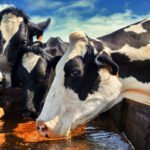 A natural water source is ideal for farming but the water needs treating to prevent disease. 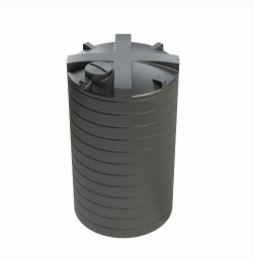 Alongside our unique filters we also offer a Chlorine dioxide based water treatment. We have a dedicated team of regional installers ready to provide you with a bespoke site survey. We specialise in creating the most efficient solution tailored to your unique needs. 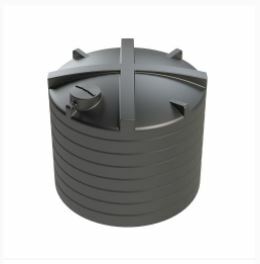 We supply the best quality water storage tanks from Enduramax the UK leading manufacturer. 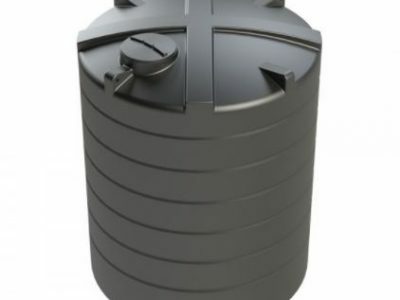 Water storage tank sale throughout January on 20,000 litre water tanks – 30,000 litre water tanks, huge savings available. 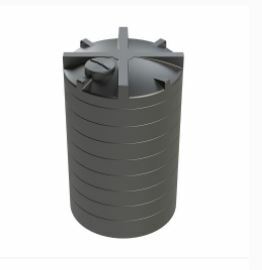 Agrismart offers a comprehensive range of products chosen specifically to resolve modern day farming issues at a lower cost than currently available. All our farming solutions are designed to offer smarter farm management solutions, allowing farmers to address core farming issues and take back some control in an industry that’s so reliant on the unpredictability of nature, disease and weather.